Anyone do Barrie Richardson’s bluff card to pocket? I like the general idea, but always felt the bluff was just a little too weak. Here’s a little fix to generate a bit more conviction. Knowledge of Barrie’s routine is a must, obviously. It’s in his book Act II, which is excellent. 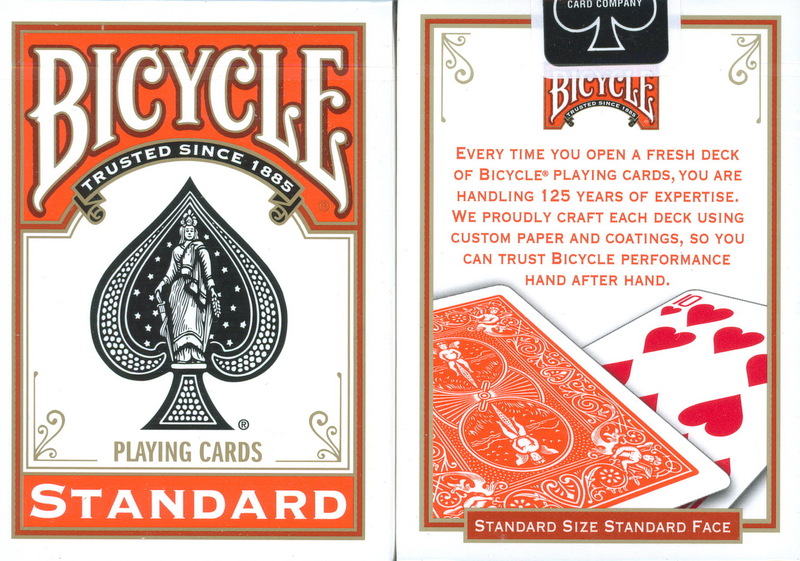 The deck is faceup with a facedown card at the rear. Spread through and ask the spectator to touch a card. As you spread the deck, slip the facedown card underneath the spread. When they nominate a card, upjog the selection and point out the two cards on either side of it. Let’s say, the JH and the 2D. In the process of squaring up the spread you’re going to slip the facedown card in between the JH and the 2D. It doesn’t matter if it goes above or below the upjogged selection. Square the selection into the deck, actually using the TPC actions to get the card sticking perpendicular out of the deck underneath the right hand. Do the magic, then spread through the deck, simultaneously culling the perpendicular selection under the spread and revealing the facedown card (ostensibly the selection). Point out the JH and the 2D on either side of it. Square up the deck, maneuvering the selection into classic palm in your left hand. Set the deck down on the table. From here, you’re able to go through the rest of Barrie’s procedure. Obviously you can substitute the TPC for any other steal. I like it because you have to spread to reveal the facedown card anyway, so the cull/palm flows pretty well in this context. And it’s dead easy.